Beckenham has a population of 82,000 and is part of the borough Bromley, an area often considered to be part of both London and Kent simultaneously. Renowned for its leafy, green avenues and historic architecture, there are many outdoor places of interest such as Beckenham Place Park. The town can be easily reached by car via the A234, A2015 or the A222. Public transport links are plentiful too with Tramlink services plus the choice of six train stations close by. If you are thinking of installing or replacing your Beckenham carpets, then please consider the services offered by Cherry Carpets. You may think that installing new carpeting, or replacing your existing carpeting is likely to cost you the proverbial arm and a leg, but that's very much not the case at Cherry Carpets. 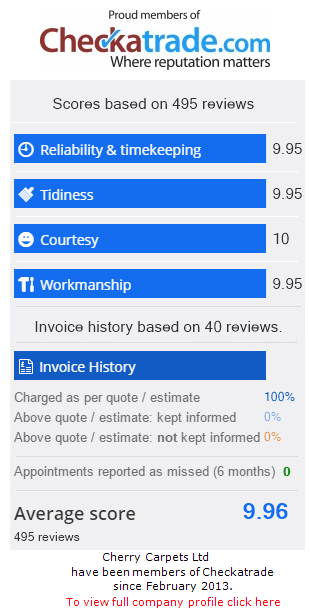 We're pretty unique for a carpet company in that we don't run a showroom, meaning we can cut our costs, and therefore offer our customers fantastic savings. 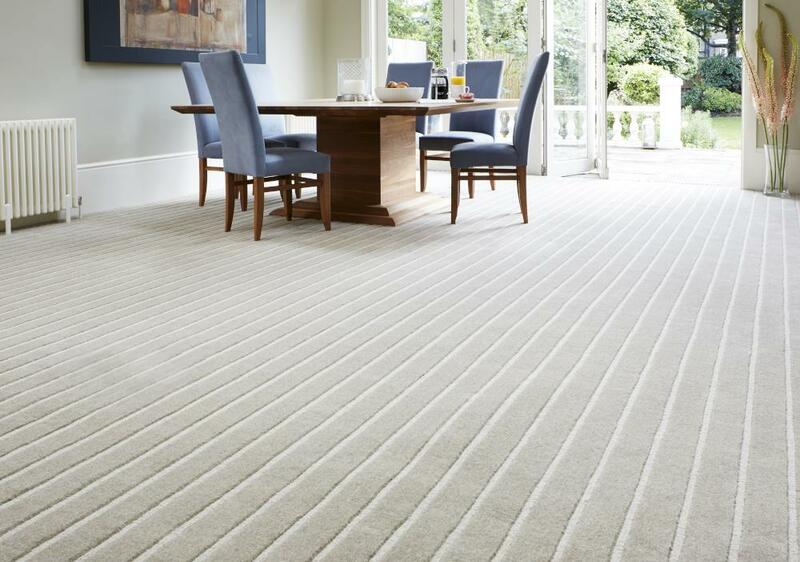 We've supplied carpets for hundreds of customers in our time, so we are well aware that every home is decorated differently, and that every home has specific carpeting needs. 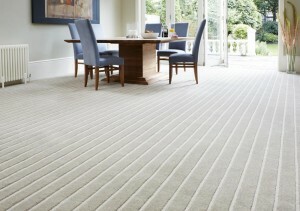 That's we have so many different styles, colours and designs of carpets within our stockroom. No matter how your home is currently decorated, we can guarantee that we can provide a carpeting solution that will suit your needs perfectly. 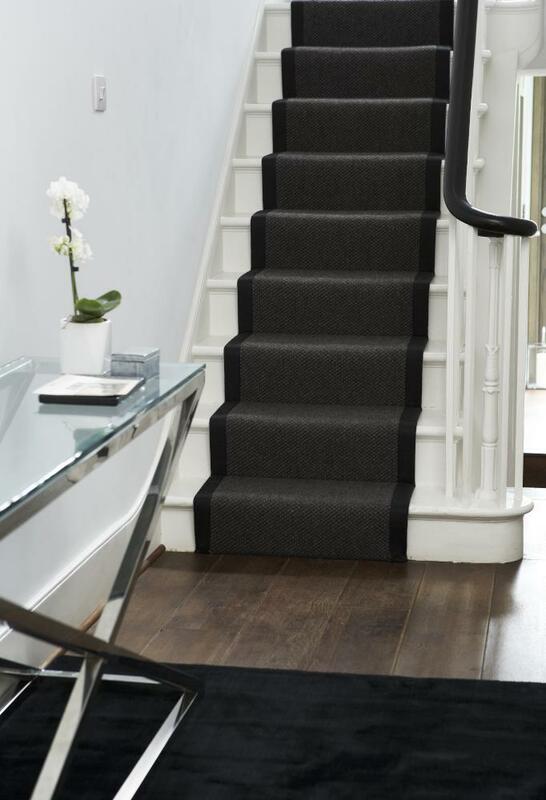 If you're a little stuck for ideas, then by engaging with Cherry Carpets you can instantly reduce your concerns, as we have the experience and expertise to offer you plenty of advice when it comes to your carpeting requirements. 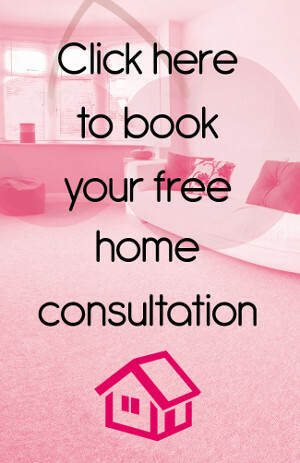 Just call us up to arrange your free consultation, and we can take matters from there. We can also provide you with a free quotation that comes without any obligations attached. If you're thinking about carpeting your bedroom, lounge or home office, you're probably thinking about a traditional, thick carpet. 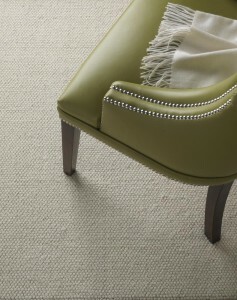 Such carpeting is more suited for rooms where people either go to sit in, or relax in. 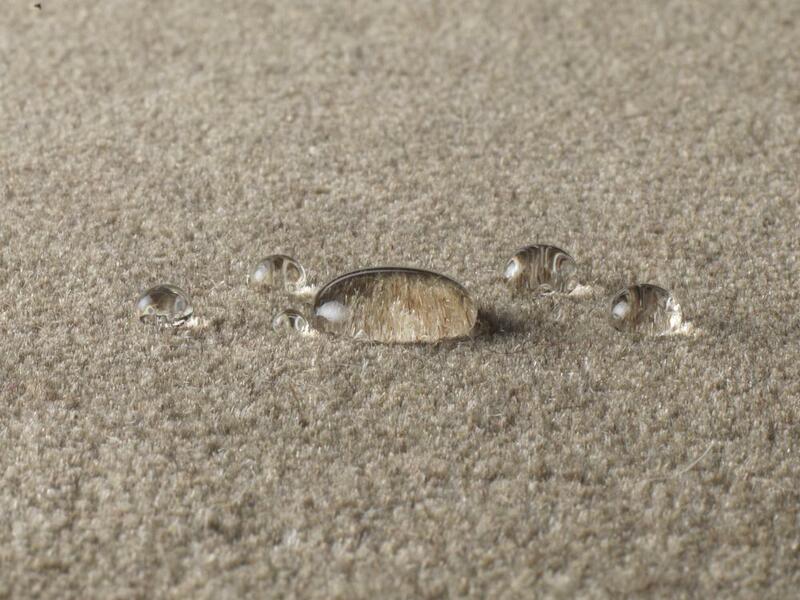 If installed in rooms that see a lot of activity, or have the potential for spills such as in kitchens, bathrooms or children's bedrooms, then thick carpets tend to become flat and discoloured, and soon lose their initial good looks. For rooms where your carpets are likely to see a deal of wear and tear, Berber-style carpeting is more likely to be the preferred solution. These are tough carpets that can stand high levels of traffic without becoming threadbare or damaged. To maintain such carpets in pristine condition, all they need is a weekly vacuuming and the occasional wash.
New or replacement carpeting does not have to be expensive! As soon as you think about replacing your carpeting, you probably start to worry about the cost factor. At Cherry Carpets, the way we do business will allow you to get more carpeting for your buck! As we mentioned previously, we're unusual as a carpeting company as we don't maintain an expensive showroom or high-street retail outlet – we conduct business by coming to you. 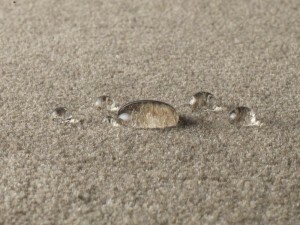 This means that we can offer our carpets at extremely competitive prices. We may not run a showroom, but we do run a stockroom, and it's filled with hundreds of carpets from many of the most well-known carpeting names in the business, including Axminster, Westex, Cormar, Mr Tomkinson and Lewis Abbott. We can also supply underlay – among the brands we supply are Cloud 9, 42oz Felt, Ball & Young and Ezifloor Soft Step. To take advantage of our amazing, cost-effective Beckenham carpets, call Cherry Carpets on 020 8249 9726, or contact us via email at info@cherrycarpets.co.uk.